Our 20th biennial Festival of Early Music comes to Boston this June! 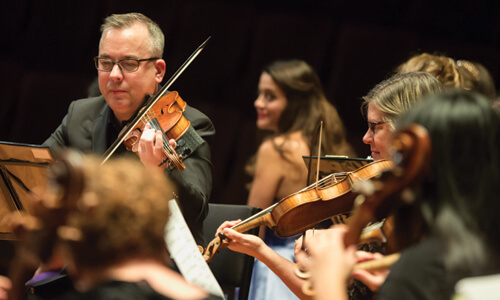 Don’t miss a weeklong celebration with GRAMMY-winning Baroque opera, thrilling concerts, the world-famous Exhibition, and so much more—June 9–16, 2019! This June, don’t miss our 20th biennial Festival—with opera, concerts, and more—June 9–16 in Boston! Plus, subscriptions are now on sale for our 2019–2020 Season, starting this fall. 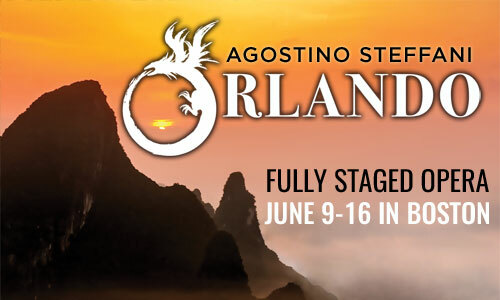 Agostino Steffani’s Orlando – June 9-16, 2019! 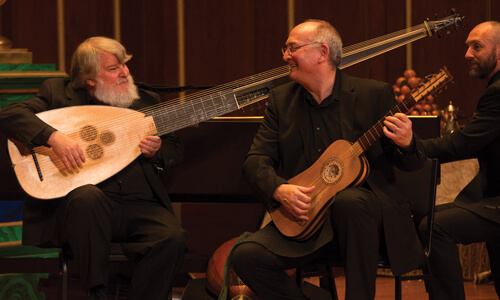 Since 1981, the Boston Early Music Festival has established itself as an international leader in the field of Early Music. 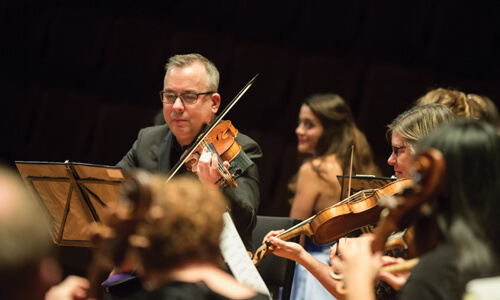 BEMF presents a wealth of diverse programs and activities, including superb productions of Baroque opera, award-winning recordings, an annual concert season that brings the field’s brightest stars to Boston and New York City, and North America’s leading festival for Early Music. 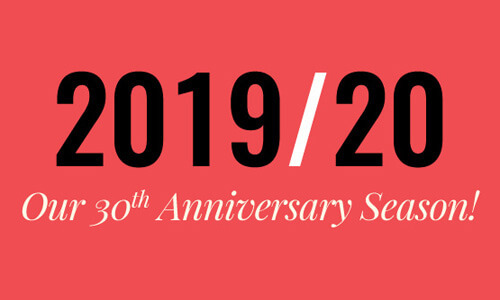 Our 2019–2020 Season celebrates 30 years of bring Boston concerts from the world’s finest artists and ensembles. Save the dates for our 20th Festival and Exhibition, June 9–16, 2019 in Boston. In 2004, BEMF initiated a series of recordings to preserve its groundbreaking Baroque opera creations and attempt to fill the gaps in the current discography of Western opera. The series features one GRAMMY Award-winning and four GRAMMY-nominated recordings. 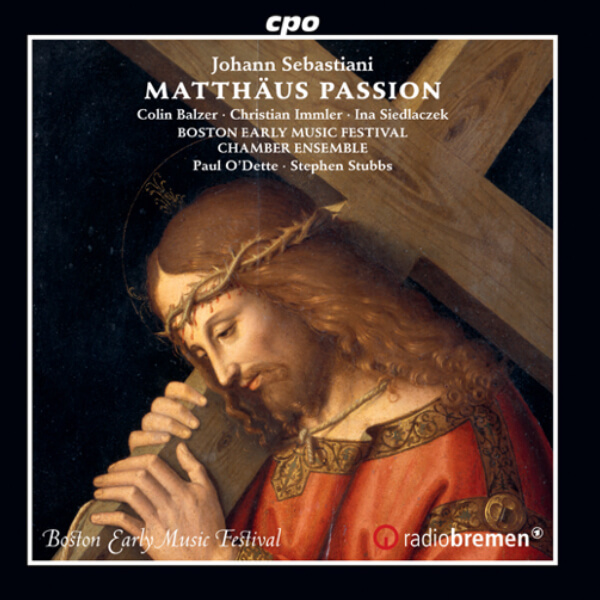 GRAMMY winners Paul O’Dette and Stephen Stubbs lead Johann Sebastiani’s sublime early setting of the St. Matthew Passion, lushly scored for six voices, six strings, and continuo. 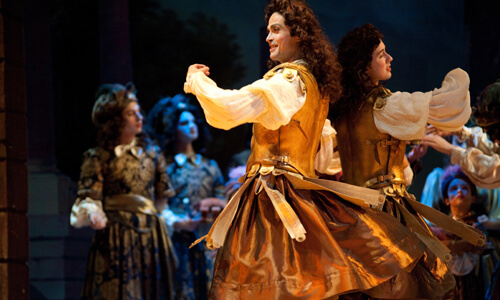 BEMF Opera productions reproduce the Baroque’s stunning palette of sound by bringing together today’s leading operatic superstars and a wealth of instrumental talent from across the globe. Leading the Artistic Team are GRAMMY-winning Artistic Directors Paul O’Dette and Stephen Stubbs alongside Opera Director Gilbert Blin. Rounding out the leadership are Orchestra Director Robert Mealy and Dance Director Melinda Sullivan.